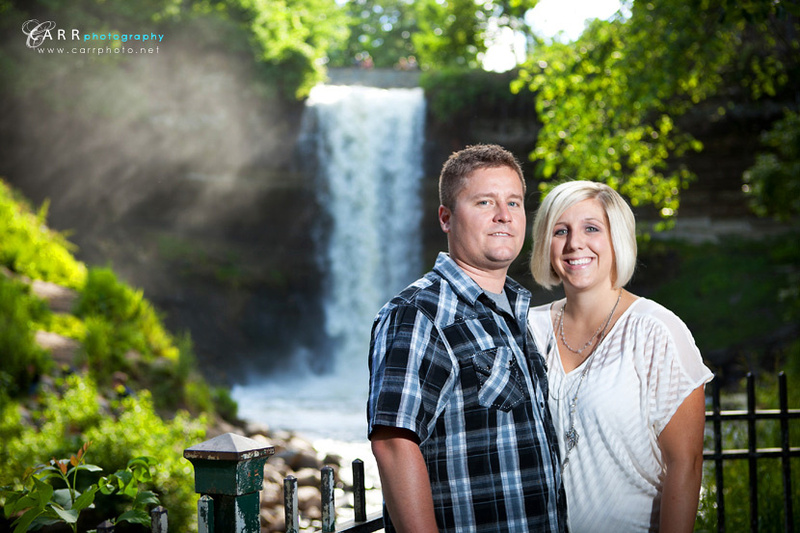 After all the rain we got recently, Minnehaha falls was flowing pretty well and made a great backdrop. 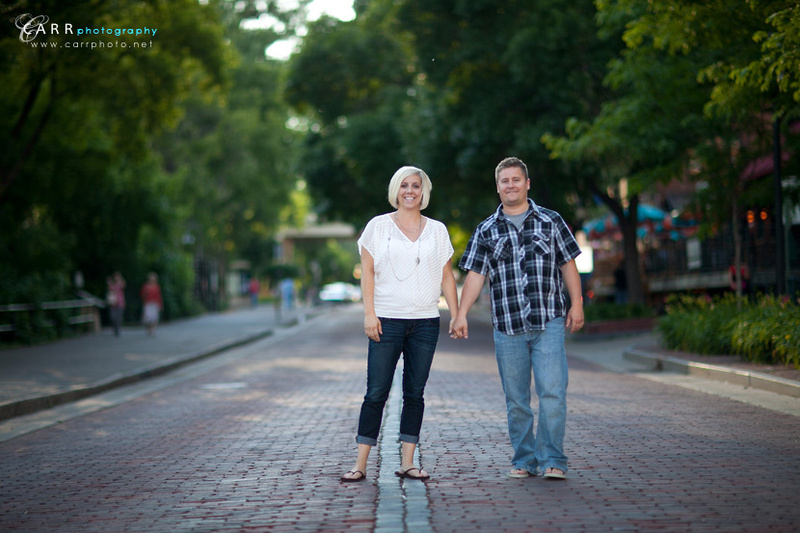 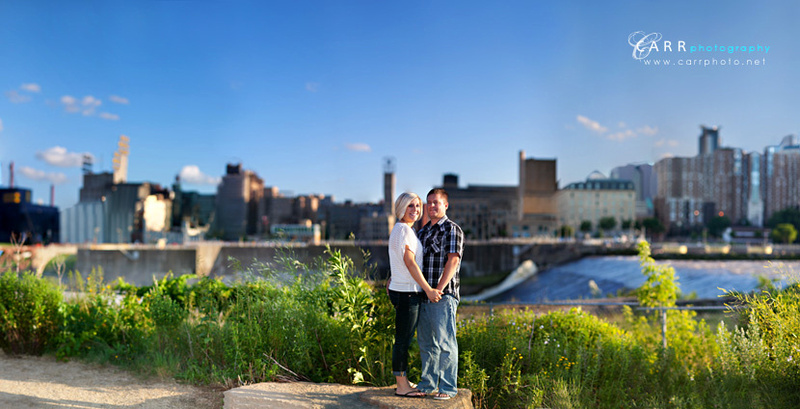 We then headed up to the Saint Anthony falls area in Minneapolis for a few more pictures and a panoramic shot of downtown. 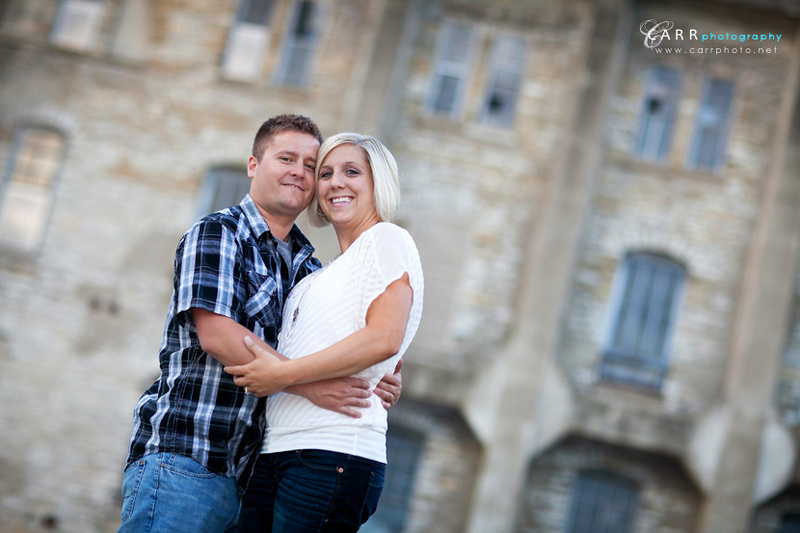 Looking forward to their wedding!